Sheffield United boss Chris Wilder insists his side will cope without Chris Basham tomorrow night against Middlesbrough, who is suspended for the important fixture. The influential defender picked up his tenth booking of the season against Aston Villa last time out which has ruled him out for the next two games. “We’ve got a group of players who have to cope with injuries and suspensions and situations like this. I’m never one to moan and groan about it – it is what it is, and we’re missing an important player in Bash. As well as that, Marvin Johnson won’t be in the Blades squad as he cannot face his parent-club, although Scott Hogan should return to the bench after he couldn’t face Villa on Friday for the same reason. Wilder’s side will be looking to bounce back after they threw away a three-goal lead in the final ten minutes at Villa Park. Billy Sharp had fired the Blades into a 3-0 lead, but goals from Tyrone Mings, Tammy Abraham and Andre Green from the 82nd minute onwards pulled Villa level, preventing the Blades moving to the top of the Championship table. As Wilder says, suspensions are part of football and you need a big squad to be able to challenge in a demanding division like the Championship. There’s no doubt that Basham will be a loss but Cranie has proven he can step in and be a reliable performer at this level. 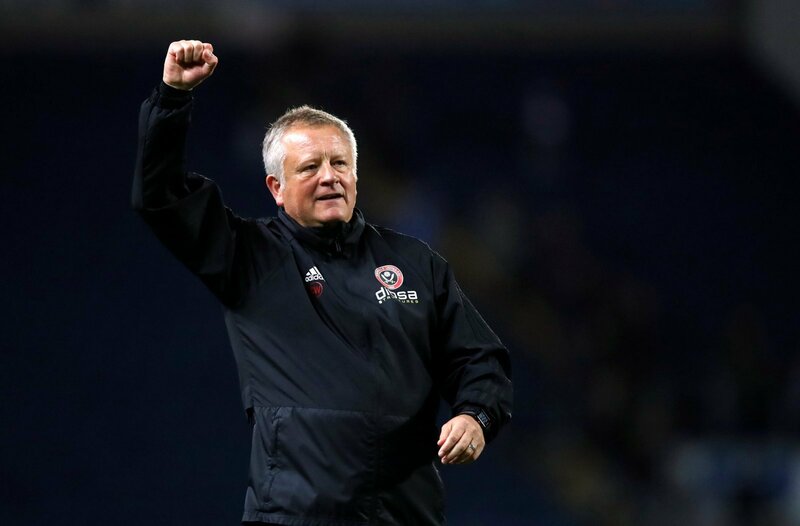 So, there should be no major worries on that front for the Blades, who must be desperate to bounce back from Friday’s embarrassing late collapse.